Just Peachy Designs: Shop announcement and free digital paper! Shop announcement and free digital paper! 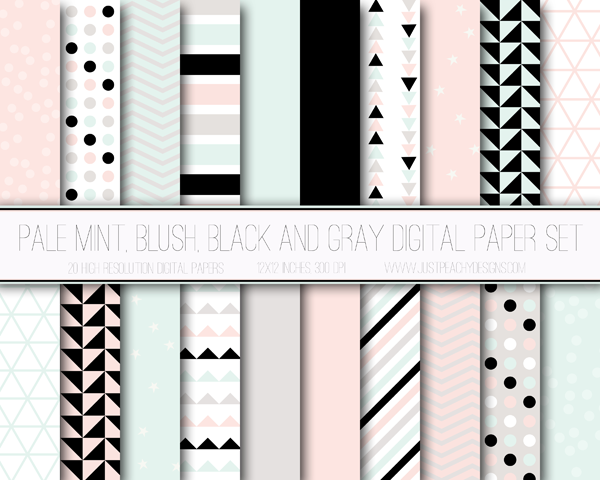 Pale mint, blush, black and gray digital paper. 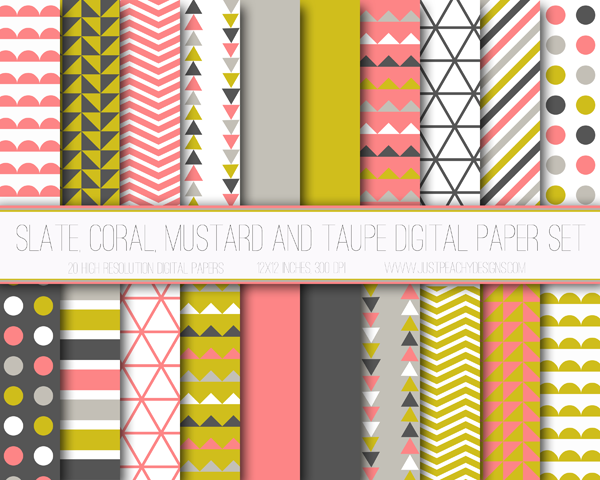 Slate, coral, mustard and taupe digital paper. 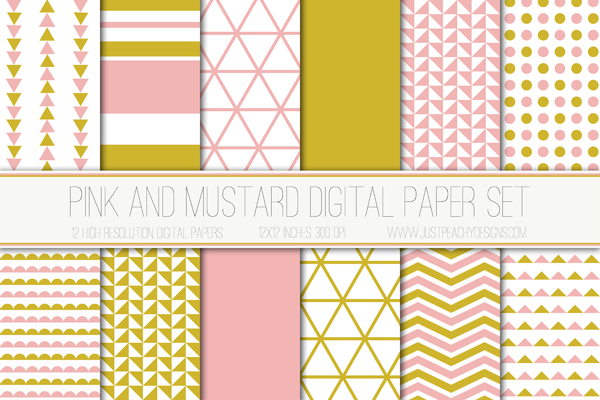 Pink and mustard digital paper. 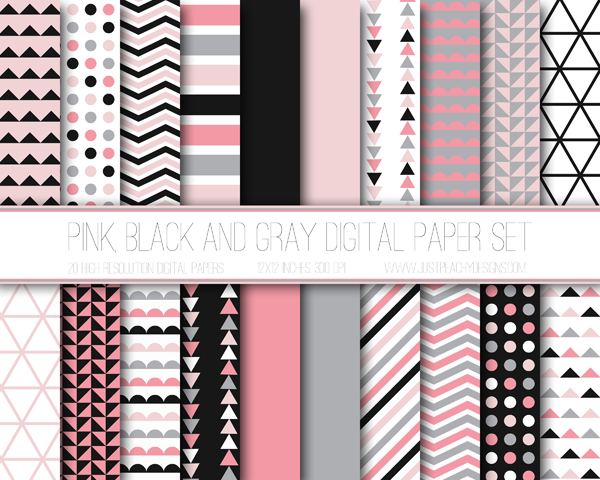 Pink, black and gray digital paper. 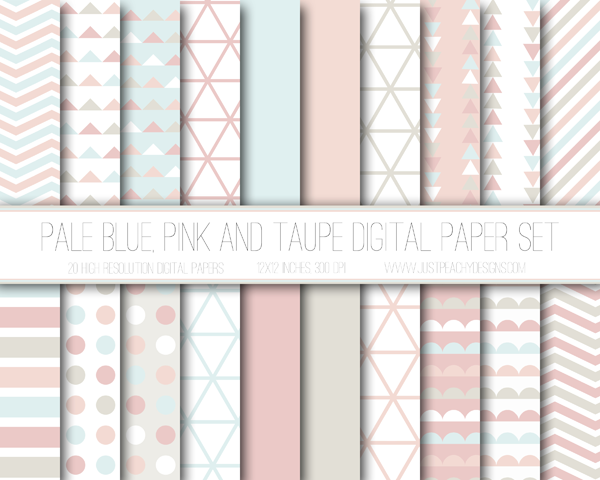 Pale blue, pink and taupe digital paper. 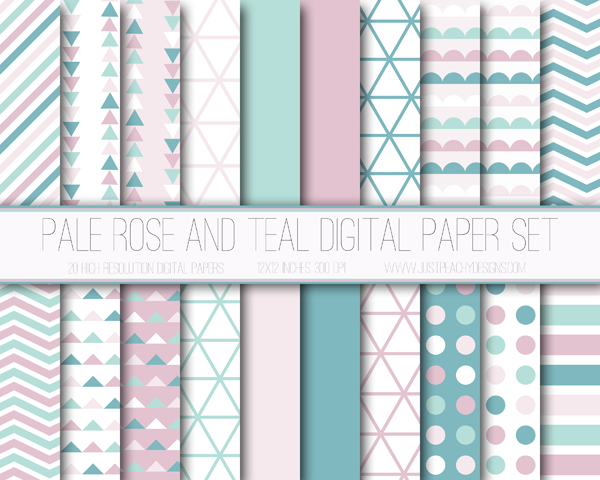 Pale rose and teal digital paper. 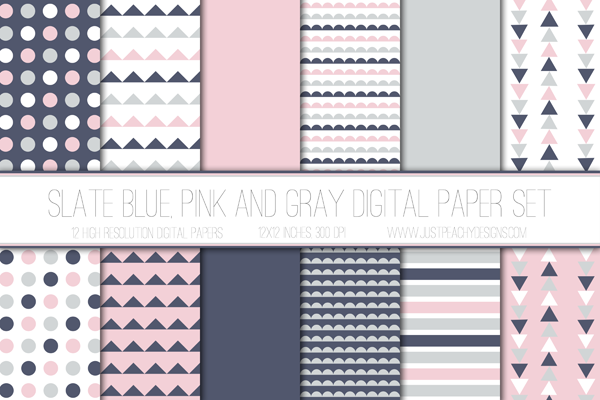 Slate blue, pink and gray digital paper. 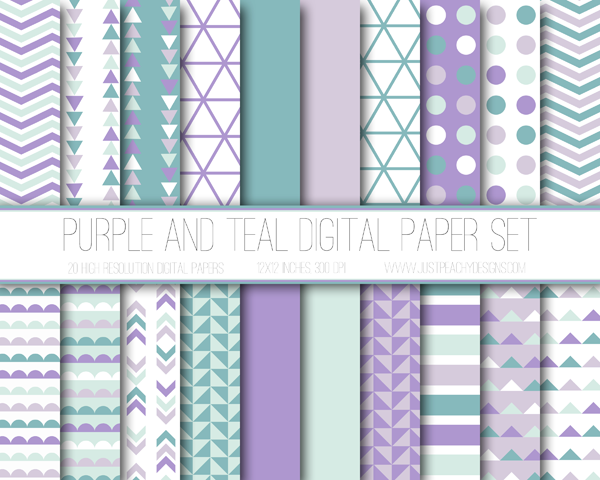 Purple and teal digital paper. This is just a small sample of what's on offer in the Just Peachy Digital Design shop. All the paper packages feature simple, modern designs in cool and exciting color combinations. The prices are great too - just $2.50 for 12 paper packs and $3.50 for our 20 paper packs. Can't beat that! 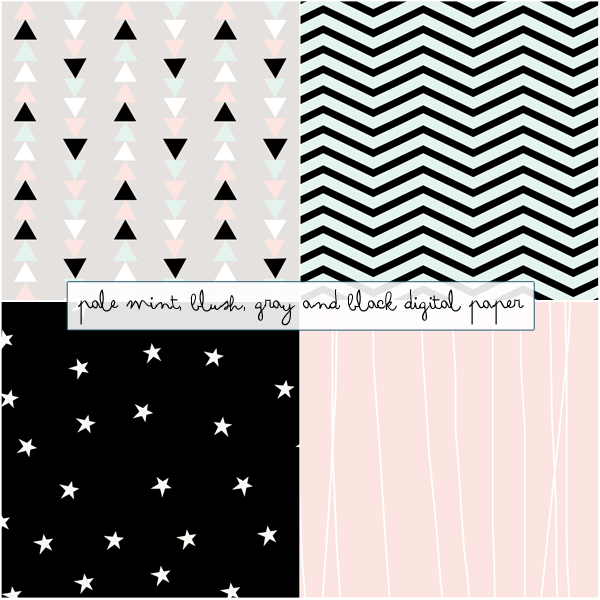 And as a special treat, I have a free paper pack for you made up from some extra papers from my pale mint, blush, black and gray digital paper set. I love this color combo! Just click on the very top image in this post to download. Enjoy!